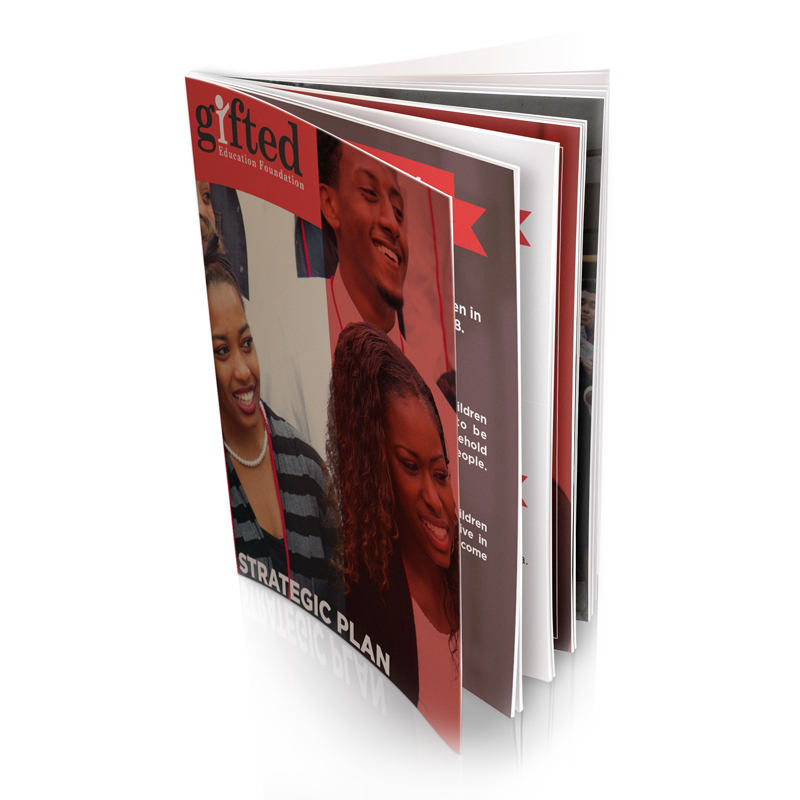 Gifted is truly a remarkable organization that is near and dear to our hearts. We refreshed their brand and setup marketing and communication strategies to help them tell their story. 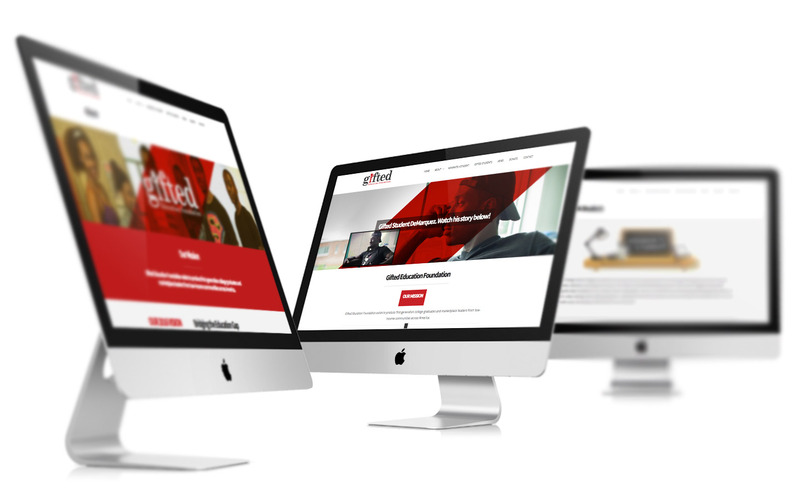 We integrated social, web, email to give this start-up non-profit a compelling presence. 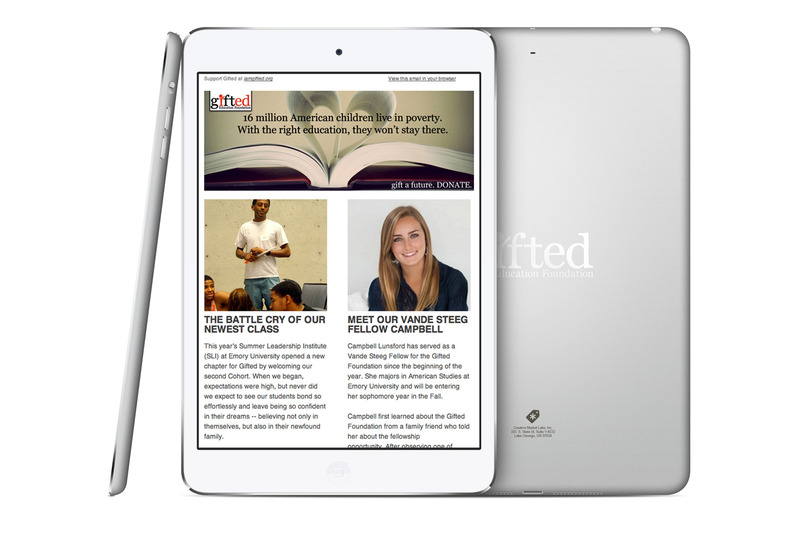 The Gifted Education Foundation is a non-profit organization, whose vision is to be the most accessible career and life development organization in America. It’s driven by a mission to produce marketplace leaders from low-income communities across America.